Greetings, dear readers! I had planned to get this post up yesterday, but it was a crazy day for me and the words just weren't flowing. I'm think I'm coming down with something, but I have a few minutes to myself and I wanted to get this post finalized and live. Let's do this! I'm starting off a little differently than my normal post, but I just had to share this photo! I used Fair Maiden Polish in Fire Frost for the base of my nail art. If you don't already have this shade, you need to pick it up asap! This was a Christmas gift to me from the hubby, and it's gorgeous! I wanted to create a soft and feminine look with this polish, and I had the perfect solution thanks to Born Pretty Store. One of the items they sent me to review was this beautiful stamping plate, and I immediately fell in love with the delicate flowers. Ready to see what I did with it? Check it out below! This is not exactly what I intended to do when I planned this manicure, but I had such difficult time with the stamping plate. No matter what polish I used, I could not get the image to pick up at all with my squishy stampers. I finally had success when I switched over to my hated Salon Express stamper. Yes, my feelings on that stamper are that strong. I always have to worst time transferring images, and the stamping head is too small to fully transfer the images onto my curved, long nails. I had to modify the design and add a french tip to cover the nail that did not stamp over. The final look is lovely and I am happy with it, but I am not happy that this plate would not work with one of my preferred stampers. If you like stamping with a firmer stamp head, the pickup was flawless. 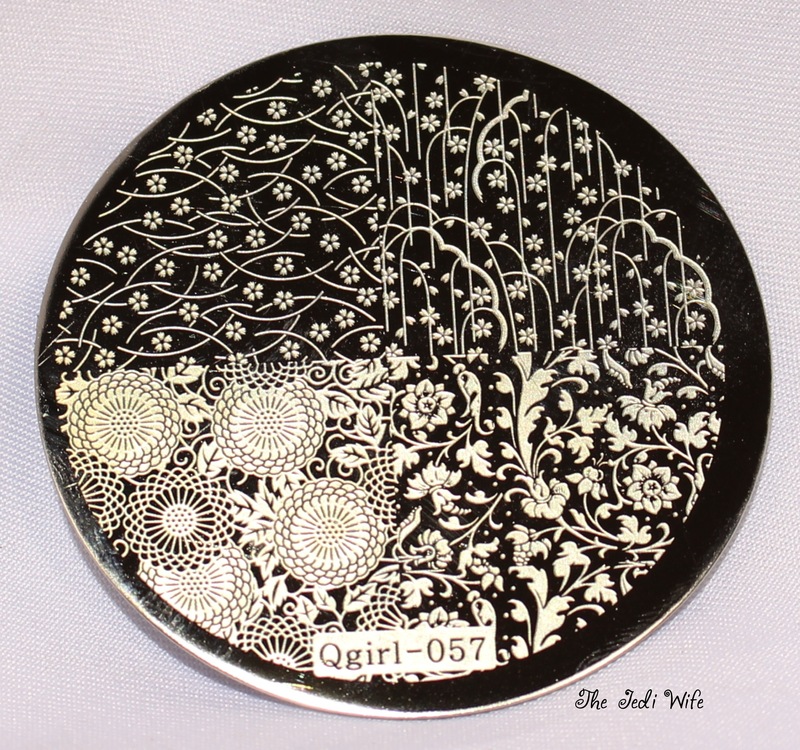 The Qgirl-057 stamping plate is available for purchase from Born Pretty Store here. Check our Born Pretty Store for your nail art needs. You can also save 10% off your full price order with discount code QWL91. Even though its not as you planned I absolutely love how this came out! I'm so in love with how this out though! The subtle stamping gives it such a fancy look. I love that base color! Me too, it's so pretty! The base color is divine and I love the subtle stamping! I love the color pairing you did. 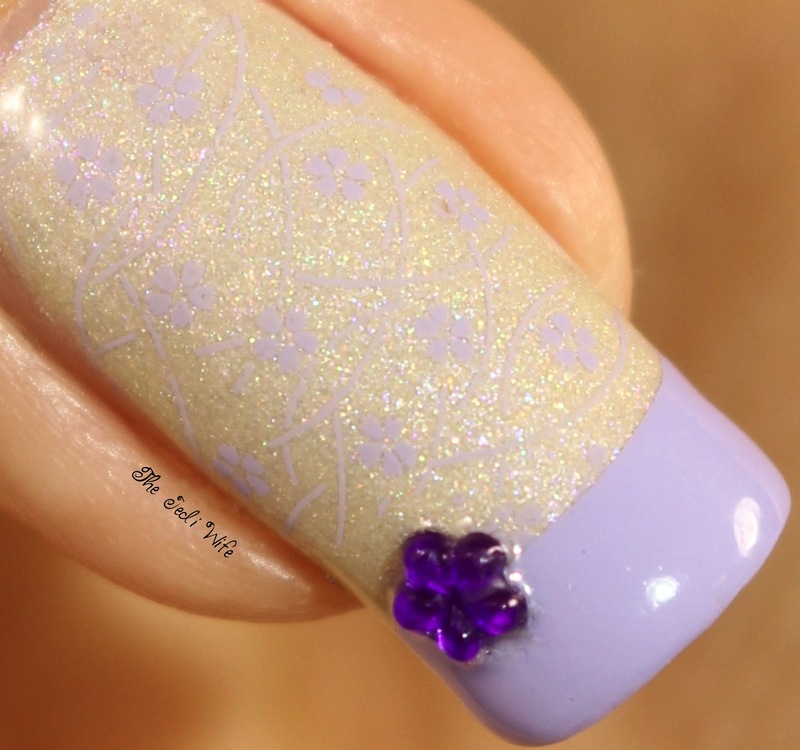 This stamping is so delicate. Sorry you had stamping troubles. Your end result is fantastic though! That plate is so pretty, too bad it was difficult to use! That's annoying you could get the image to pick up, but I still like the modified version. Also, your nails are to die for! I wish I could pull off long nails! 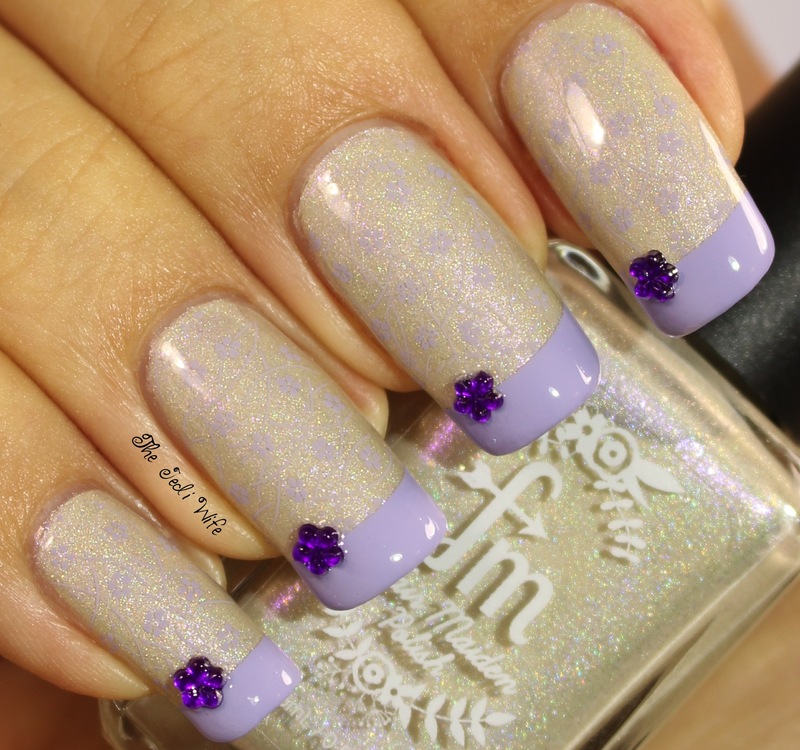 I love every single thing about this mani! The FM, the stamp, the tips. Nailed it! 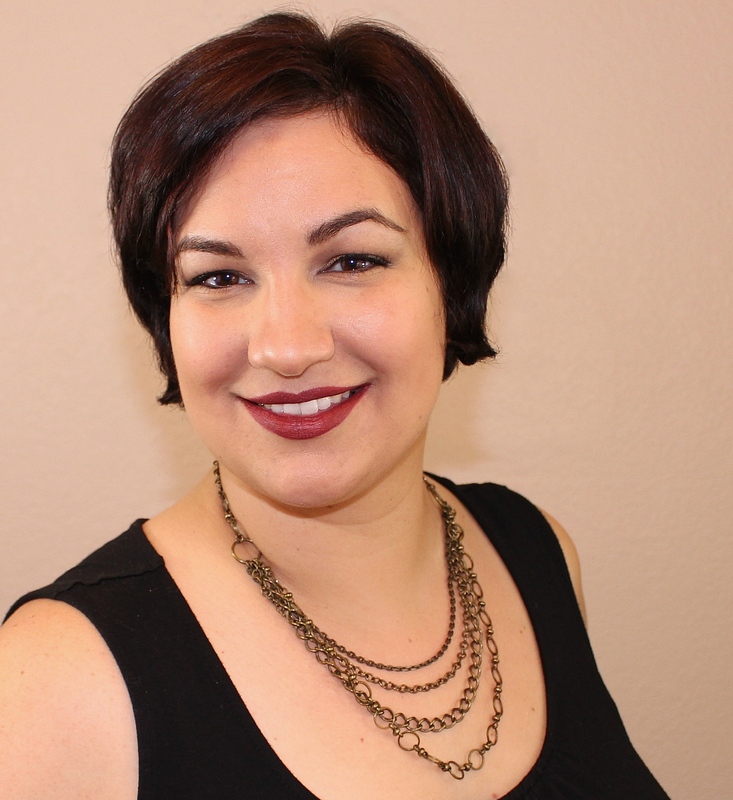 Girly Bits Blogiversary Prize Pack Giveaway!